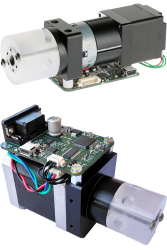 Our OEM valve is a precise low-pressure electric rotary valve designed for automated microfluidic applications. Its exceptionally small channels and accurate positioning system make it ideal for precise liquid handling. Showing an unrivaled small wetted volume and an exceptional ease of use, this valve is the perfect companion for liquid distribution in your instrument or laboratory experiments at a reduced cost. A low power model exists for a minimum battery use and a fast one exists for your time-specific applications. Lets you choose 1 among N channels. Simple switch. Flow or no flow. Channels are linked two by two. The wetted materials being PTFE and PCTFE, the valves offer an exceptional compatibility to most chemicals and biological samples. 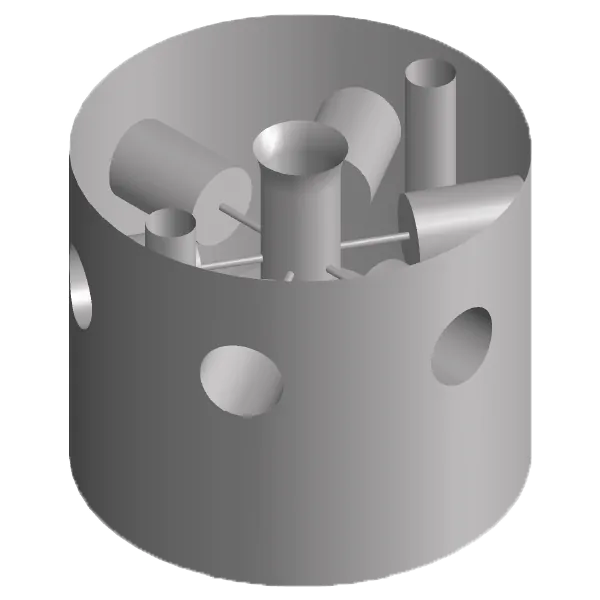 For the 10 and 12 port distribution valves, the material are UHMW-PE and PCTFE. Choose or buy additional valve heads, fluidic kits and cables.